Tony had to work this morning from 6am to 2:30…..while he was at work, I went to the grocery store to get food for our own little 2 person SB party! 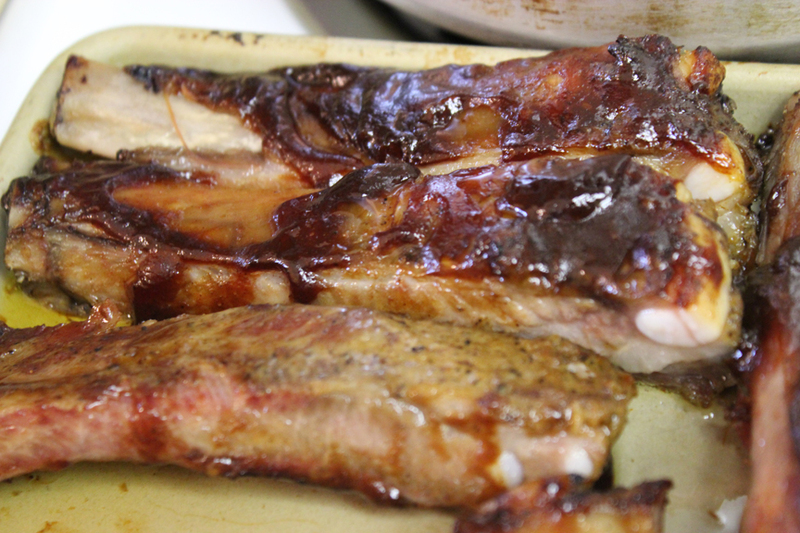 I fixed ribs(actually the store fixed them…I just warmed them! 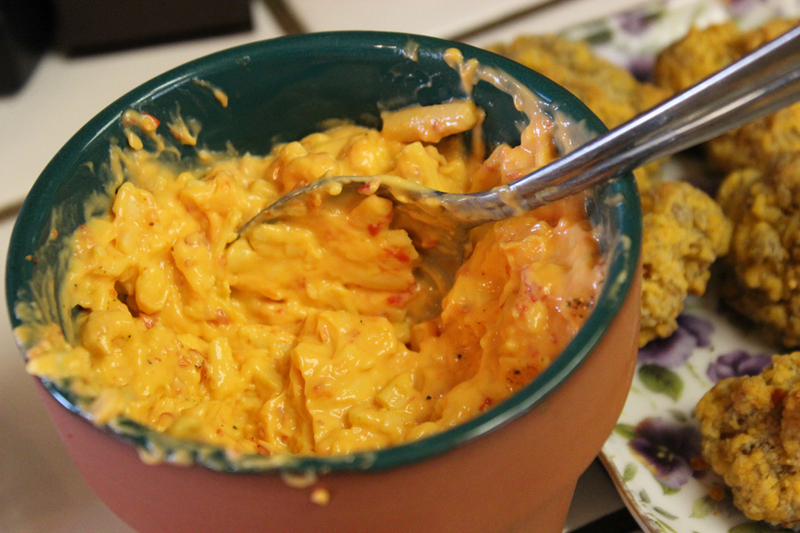 )….and we had pimento cheese and tomato basil Wheat Thins to dip in the pimento cheese dip. I cooked some spicy sausage cheese balls….sweet and sour meatballs and mini links…..and we had Hawaiian buns too. This entry was posted on Sunday, February 6th, 2011 at 11:21 pm and is filed under Uncategorized. You can follow any responses to this entry through the RSS 2.0 feed. You can leave a response, or trackback from your own site. Finger foods and appetizers are so much fun! 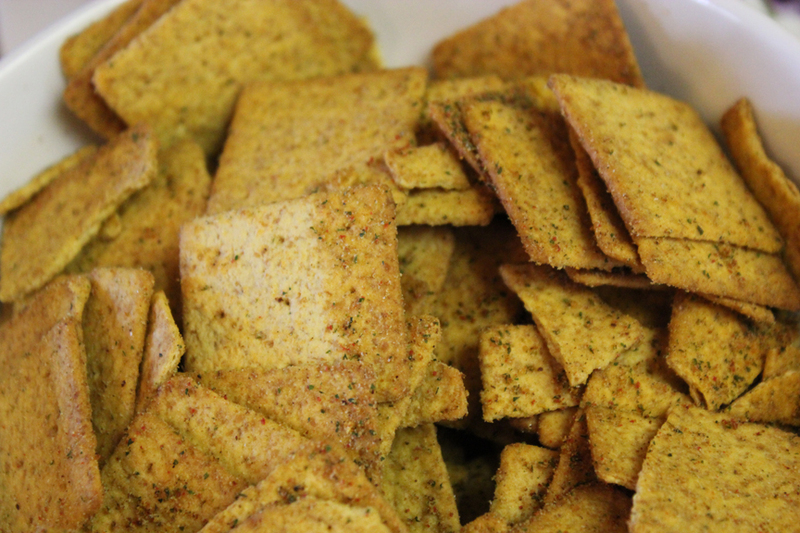 They’re quite possibly my favorite thing to cook… anything “mini” is top on my list. 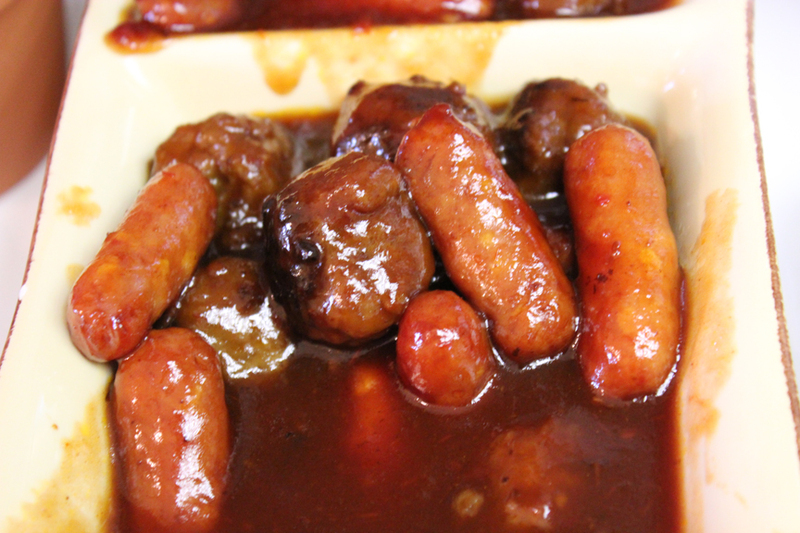 What type of recipe did you use for the sweet & sour meatballs? The Sweet and Sour Meatballs are so EASY! 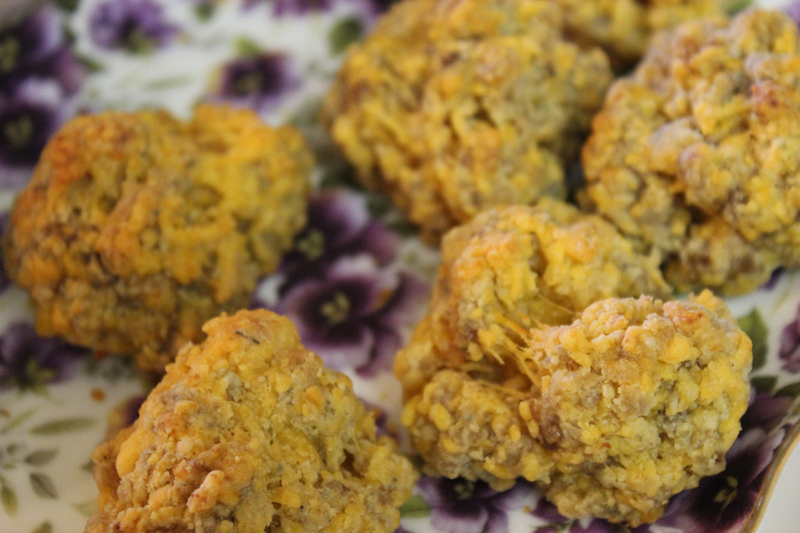 I bought a bag of frozen meatballs…and browned them. Then you take about 1/2 jar(18 oz jar) of grape jelly, 1 jar of Del Monte Chili Sauce(by the ketchup), and 1 lemon cut in half and squeezed over the other ingredients….pick out any seeds that fall in the pan. Stir and simmer for a while. I thickened it a little bit by taking about a T. of cornstarch and mixing it with a little bit of water to make a slightly runny liquid. Pour into the pan and it will thicken the sauce. That’s it!